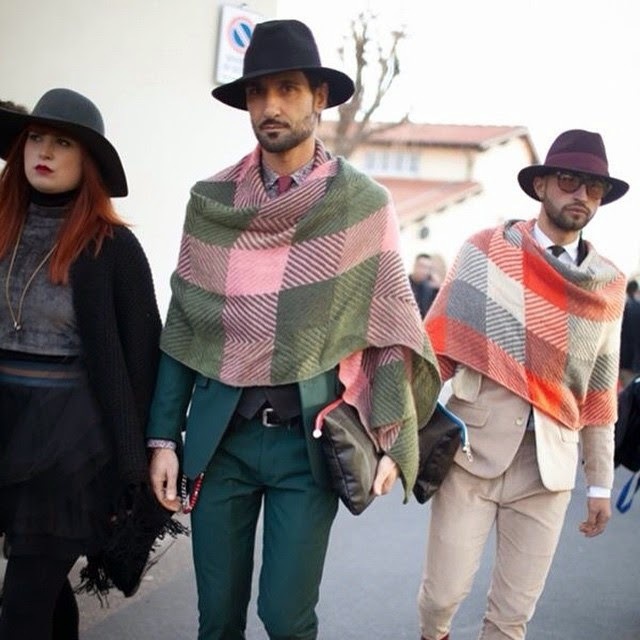 Fashion starts in the streets! 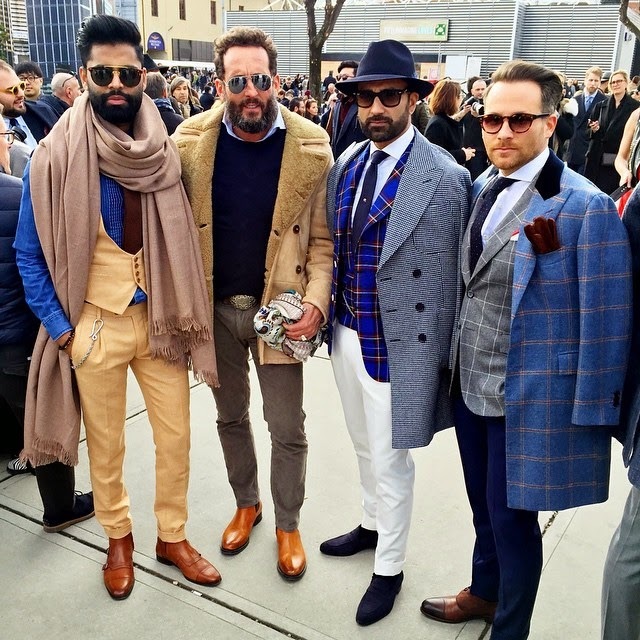 The world's premier menswear festival - Pitti Uomo - has wrapped up for the 87th time in Florence. 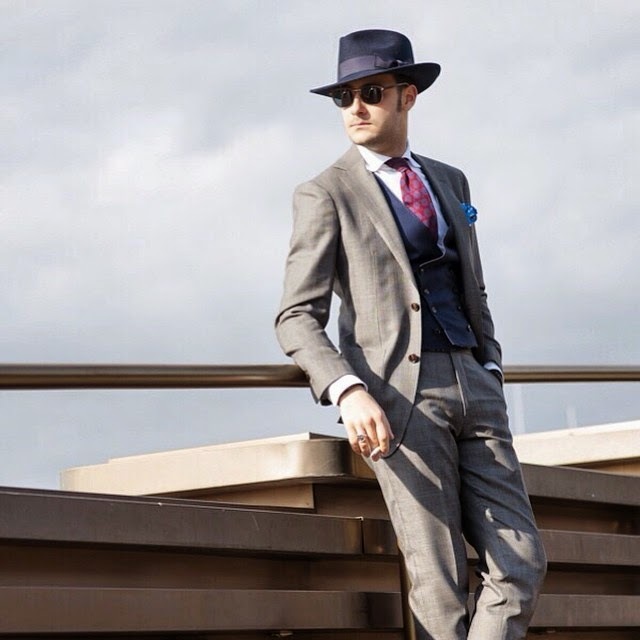 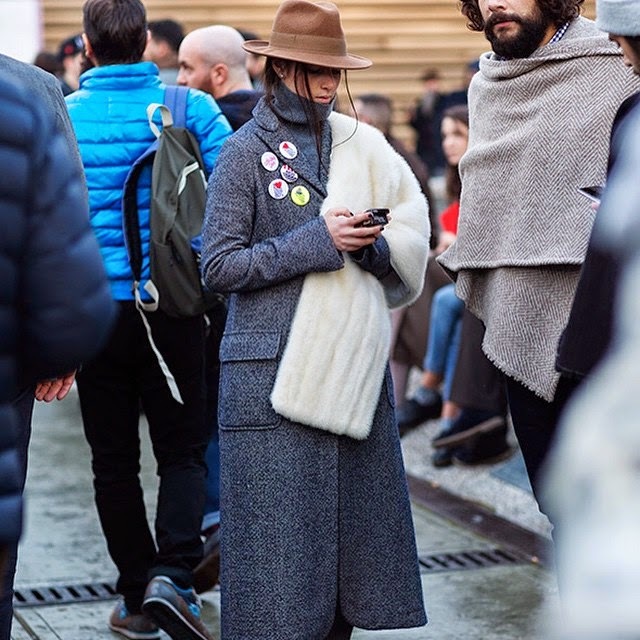 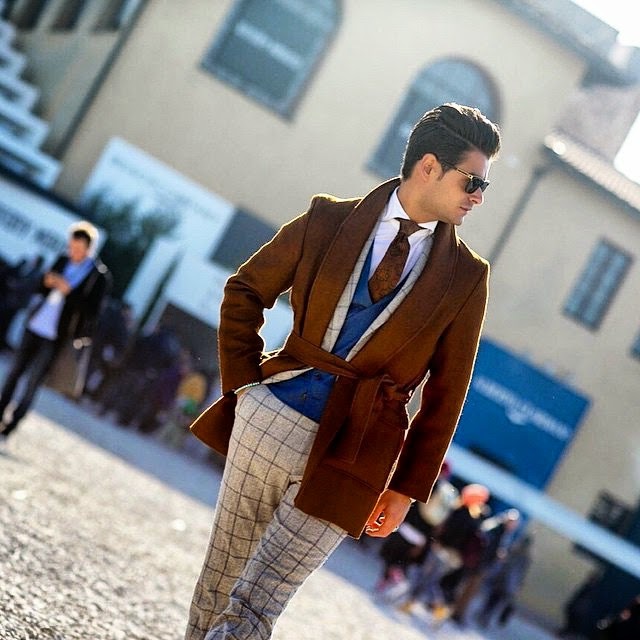 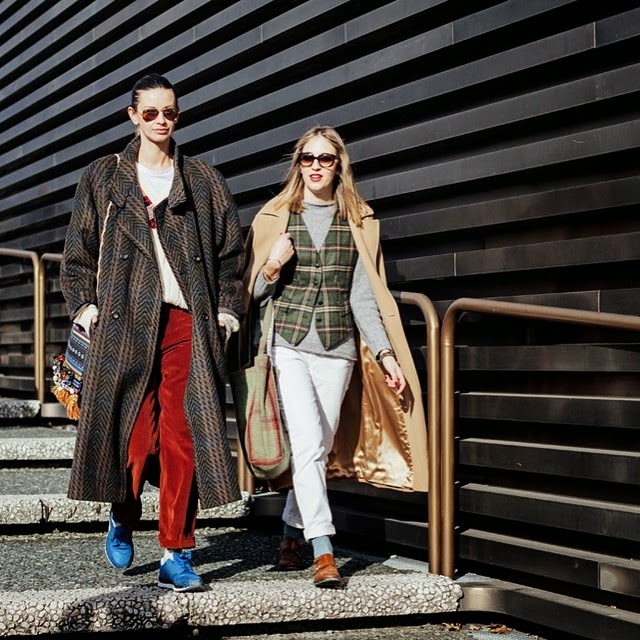 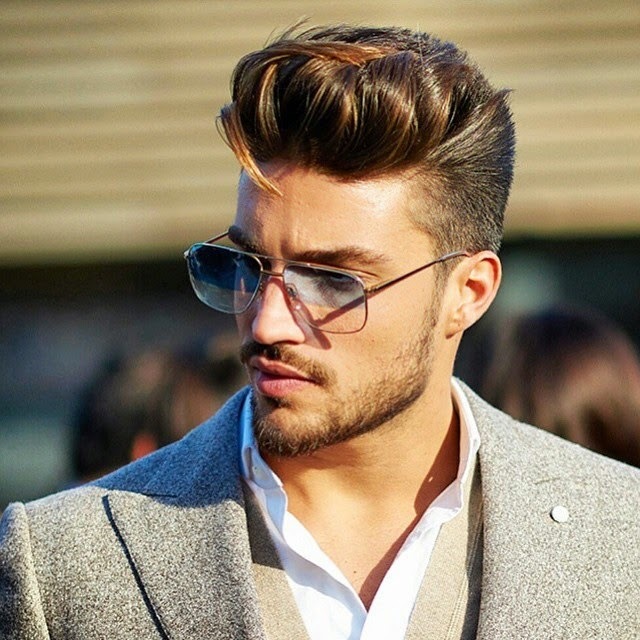 Here are the most stylish street style pictures that we got to see materialize at Pitti Uomo 2015.